You are cordially invited to attend my next Open House this Saturday April 23, 2016 in the desirable Via Marina Community. The property location is 3400 Keel Avenue in the beautiful coastal city of Oxnard from 1 PM to 4 PM. 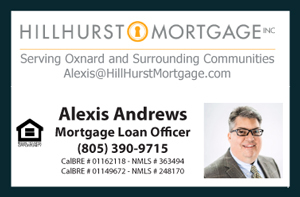 Come see why this neighborhood is one of the most desirable in Oxnard. Located across Via Marina Park and Christa McAulliffe Elementary School and only a few blocks from Seabridge Marketplace, Oxnard Marina and the Beach. Feel free to bring your family, friends and extended work colleagues. Everyone is welcomed. This is a must see to appreciate property!